We love playing games. Of course my girls have their favorites, but they love when we get a new game to review because they know I will let them play it any time even during the school day. I’m reviewing Climbing Knights, one of four of SimplyFun new releases. SimplyFun is not a new company for us, we have been playing Shape Whiz since last summer. 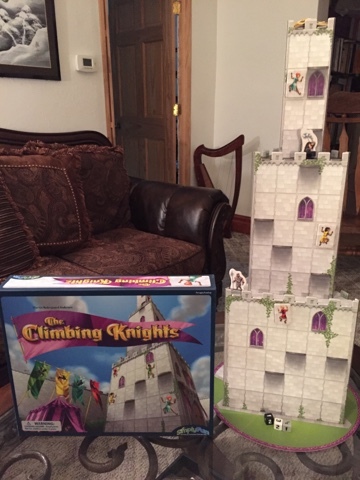 Climbing Knights is a game of strategy and spatial reasoning for children ages 8 and up. It is a game for 2-4 players unlike any we have every played. 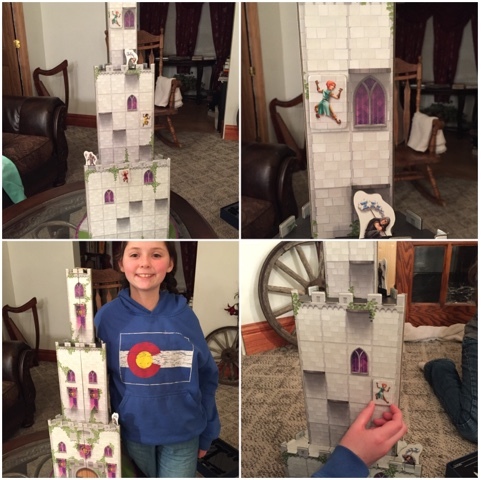 The game board is the castle, it is very sturdy and a couple of feet tall. 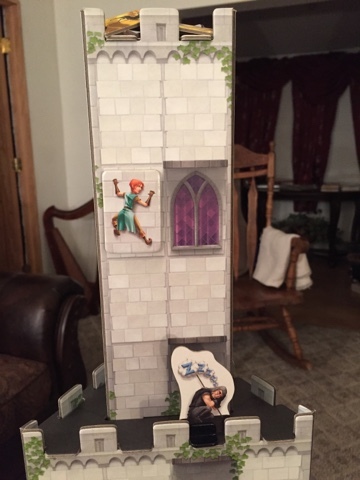 The sides of the castle are magnetic and the game pieces stick to the side as they advance up the board. 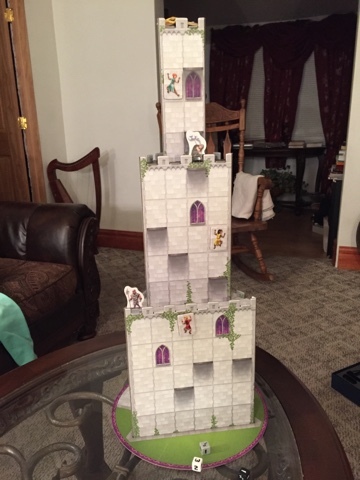 The game pieces are knights that are competing for the title of the King's Climber, protector of the castle's tallest spire. 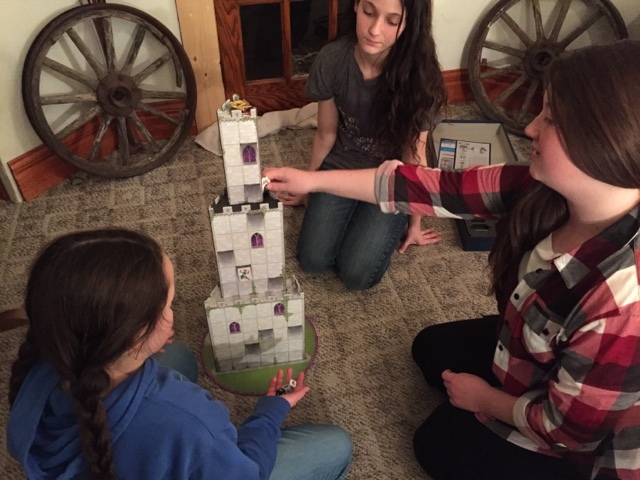 The knights must scale the castle to collect two Coats of Arms from the top. The first knight down is the King's Climber. On the way up the knights need to watch for the guards and avoid the windows or they will be sent back to the bottom of the tower. The guards are black and grey. There is one guard on the bottom rise of the castle and the other is on the next rise. The guards can only look up & down and in one direction. There are three dice to be used with the game. The black die moves the black guard, the grey die moves the grey guard, and the last die moves your knight. My girls were so excited when our game first arrived. Of course they had to stop what we were doing and play the game right away. I was cooking dinner when it arrived and the girls read the directions and figured out how to play right away and we have played it several times since then. The game takes about 30 minutes to play. When there are more players you really have think about how far the guard will move before your next turn. We love games from SimplyFun partly because they are so different from any other game, they are educational, and they are fun. SimplyFun is a young award-winning company that has big dreams of making the world a better place through play. 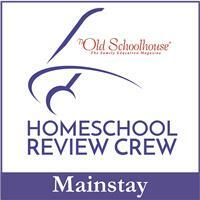 They have over 100 products that meet educational needs of children ages 3-103, but are fun for the whole family. 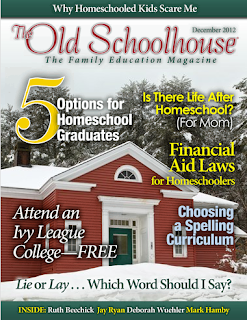 They offer games for many concepts including math, science, geography, language development, and more. 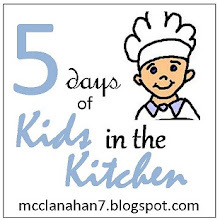 The games can be played in 30 minutes or less or longer when your kids won't want to quit. If you are into saving money on games or making money selling them you can join SimplyFun as a Playologist, join their discount club as a Play Saver if you are planning on purchasing several games, host a Laugh & Learn Party with SimplyFun online or in your home. 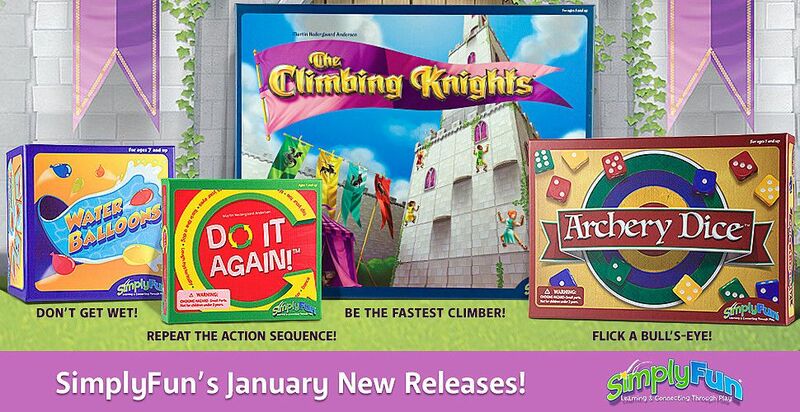 The other three new games from SimplyFun are Archery Dice, Water Balloons, and Do It Again. Other members of the Schoolhouse Review Crew received the new game Archery Dice. 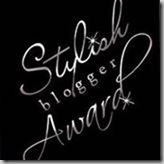 You can read those reviews by clicking the banner below.